Whatever time you call you can always rely on Fast Response Plumbers to be there to pick up the phone. We are open 24/7 and have a quick response team dedicated to providing help to people suffering from plumbing difficulties. Our quick response team will reach the location of the problem within two hours to perform an accurate assessment to determine the necessary actions and repairs. Equipped with the latest technology and training, our local plumbers should be able to repair all damages and restore normal plumbing to your household or office block. However, if the problem cannot be rectified on the spot, they will organise and arrange another time to complete the repairs. Our work is guaranteed and repairs are performed to a high standard. No hidden fees or charges will be billed for the emergency services. You can always count on us to be there in your time of need. Fast Response Plumbers are trained to meet the demands of modern day plumbing and this includes being able to service and repair your heating and gas systems. If you are experiencing a complete boiler breakdown or suspect a gas leak, our team will look after all your needs. Once our team of experts has isolated the problem, they can begin working to repair the damages and leave your heating and gas systems fully operational again. 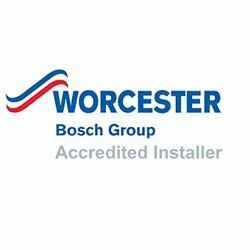 Our team are certified and trained to deal with different types of boilers including combi, open-vented and conventional heating systems. 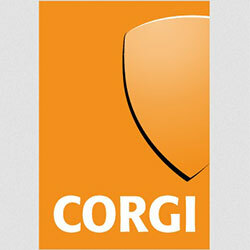 Our team also provides full Gas Safe certificates and Gas Safe Cover for landlords. 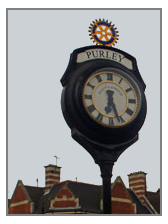 Our local Purley team is dedicated to providing a service you can rely on during any time of the day. Even if you call us at 1 AM about a leaky sink, we will still come over and take a look, that’s how dedicated we are. 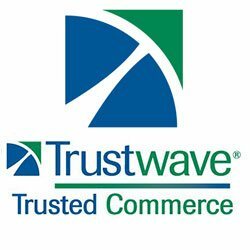 We take pride in the loyalty of our customers and we always prioritise customer satisfaction and trust above all else. We provide complete repairs and service for all types of plumbing, blocked or leaky sinks and appliances and blocked pipes. We are also available for installation and testing of new appliances. Our seasoned team of plumbing professionals have dealt with countless blocked and clogged pipes and drains. We know how to unclog your plumbing so that water will flow through the system again. If we notice that you have faulty or damaged drains we can replace them, so your plumbing problem won’t occur again. CCTV drain monitors can be installed to provide surveillance in your plumbing to look for any problems or potential damage to your water system. We want to make sure the problem is dealt with permanently.